Following four days of intensive dialogue, the 23rd GaLaBau in Nuremberg closed with a sensational visitor total. For the first time the event welcomed 72,005* trade visitors (12.3% more than in 2016) keen to learn about the latest products and trends for designing, building and maintaining green spaces. At GaLaBau 2018, the 1,253 companies from 37 countries were spread over 14 exhibition halls for the first time. Stefan Dittrich, Director Exhibition GaLaBau, is more than satisfied: “We have four inspiring days behind us, with consistently packed halls, valuable business discussions and numerous highlights from the supporting programme. The mood was absolutely fantastic. We are already looking forward to the next gathering of the landscape gardening family in two years here in Nuremberg. 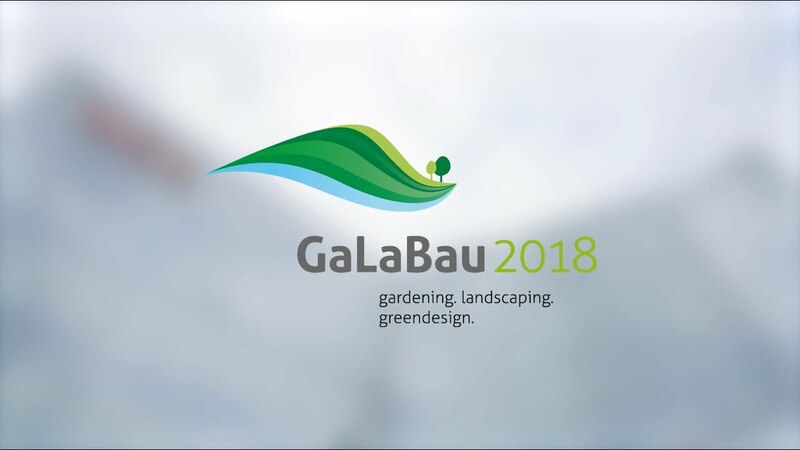 The GaLaBau 2016 offered a valuable programme with highlights such as GaLaBau Practical Forum, Garden of Dreams or the Landscape Gardener Cup.